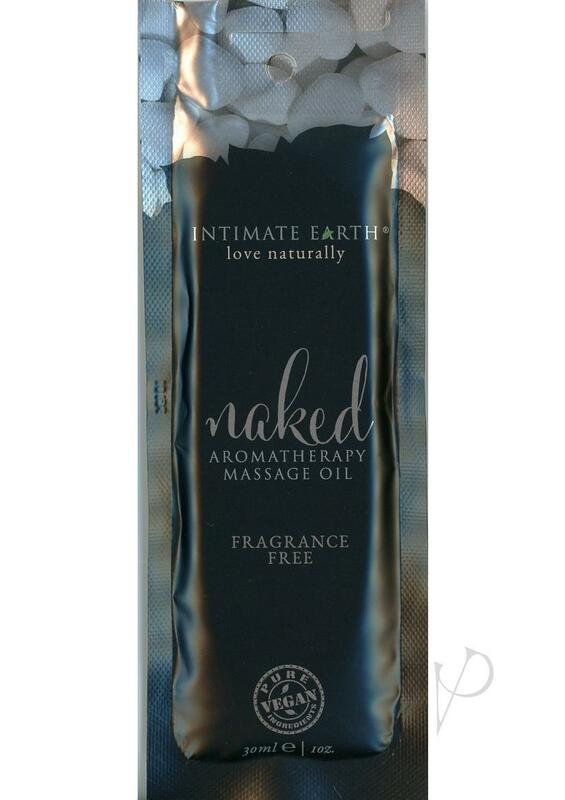 For those who want a sensual massage without any fragrance, this all natural oil leaves the skin silk soft. Perfect for sensitive skin. Non-greasy and will not stain the sheets.